The story arc of Downton Abbey is really about one thing: order confronting chaos. 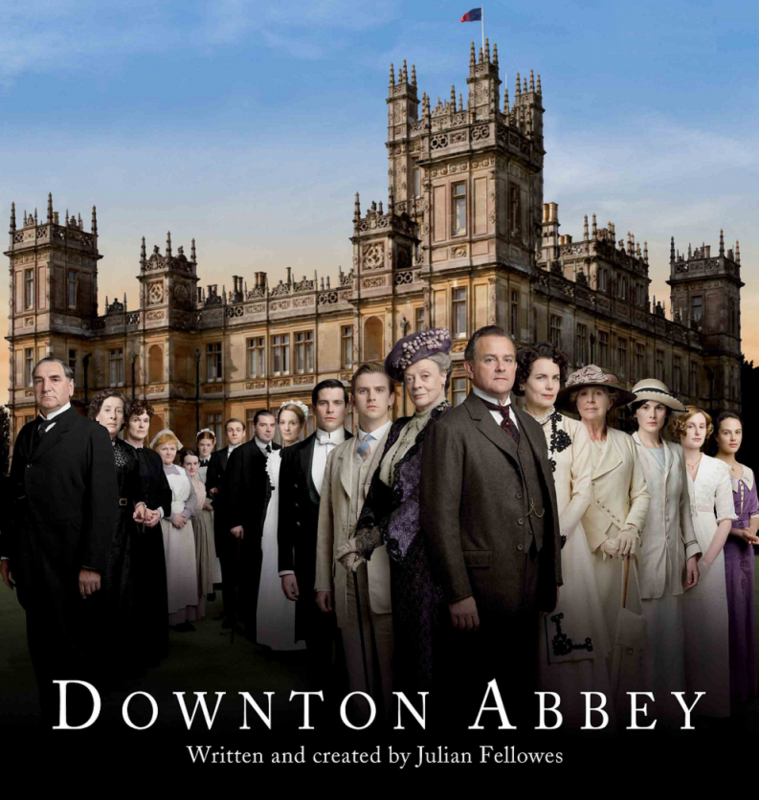 Yes, I admit it, I came to Julian Fellowes’ TV serial Downton Abbey late. Typically, I’m a bit allergic to this sort of UK-produced costume drama (I ingested way too much of it in my 20s). But after finally catching up with the first season (via Netflix) and what has run of the second season (via DVR), I’m hooked and eagerly awaiting the final four installments due to run here in the U.S. over the next month. Why? 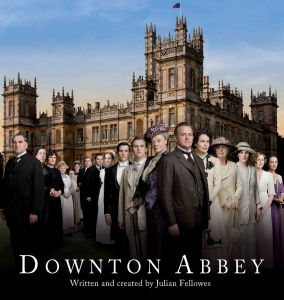 I see so many parallels between the Earl of Grantham’s Yorkshire of the early 20th century and the early 21st century soap opera that has become contemporary publishing culture and commentary. The story arc of Downton Abbey is really about one thing: order confronting chaos. The Granthams rely on everyone adhering to the established way of doing things, but that order is breaking down — much like it has in recent years in publishing. Over the course of the show the Granthams have been witness to the introduction of electricity (e-books), telephones (instant downloads) and threatening capitalist media tycoons (Jeff Bezos, anyone?). The Grantham’s upper-crust life is dependent on everyone accepting their role in the established order of things, much in the same way that authors, retailers and others in the value chain have long accepted that there was an established way of doing things. We all know how much that has changed. It’s not hard to see the young maid who left Downton to serve as a secretary for the local telephone installer, and think of any number of authors who have opted to self-publish and are finding success on their own terms with any number of start-ups. It is evident from the very first episode that the Granthams’ future in the Big House is uncertain and to stay there they will have to adapt (and already have, taking in the wounded officers from the front lines from the Great War in France). Just how much they are willing to sacrifice to maintain their status yet remains to be seen.